From the four corners of the land come four pretenders to the throne, each claiming to be the rightful heir. As the four would-be Kings march towards the capitol, they gather their armies, preparing for battle. One comes for Glory. One comes for Greed. One comes for Blood. One comes for Honour. King Down is an epic strategy game for 2-4 players, where each player allies themselves with one King, hand picks their army and goes into battle by competing to take down the other Kings and cross the board to victory. Described as ‘the prequel to Chess’, King Down incorporates age-old, intricate and fascinating mechanics from ‘the Game of Kings’ but breaks all the rules by re-imagining the classic pieces, introducing brand new characters, and including new spell cards, strategies, tactics and win conditions. 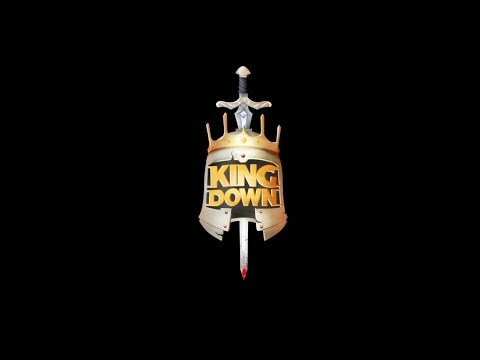 King Down is a brand new game that will stand the test of time and last the ages.